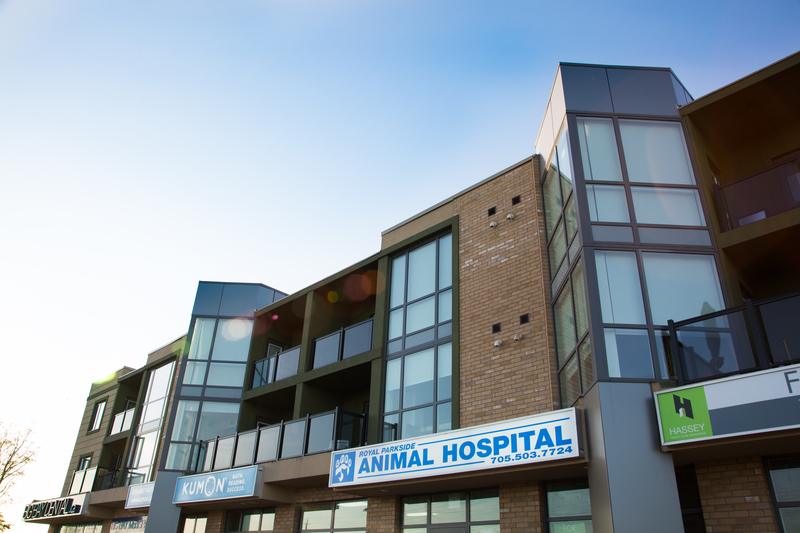 One of the most recent exciting projects that the Hassey Property Group has been an integral part of is Royal Parkside, one of Barrie’s premiere mixed-use/multi residential complexes. With 15,000 square feet of ground floor commercial space and 56 modern and unique condo style apartment units, this incredibly successful project exemplifies the knowledge Hassey has in total building completion. Hassey Property Group was instrumental from the very beginning stages of site plan coordination, building construction, completing all commercial/residential leasing to current property management of the complex; Hassey Property Group can and has done it all. We pride ourselves on years of experience in land development, commercial/industrial real estate and property management that you can rely on to take your project from start to finish in one simplified and unified process.